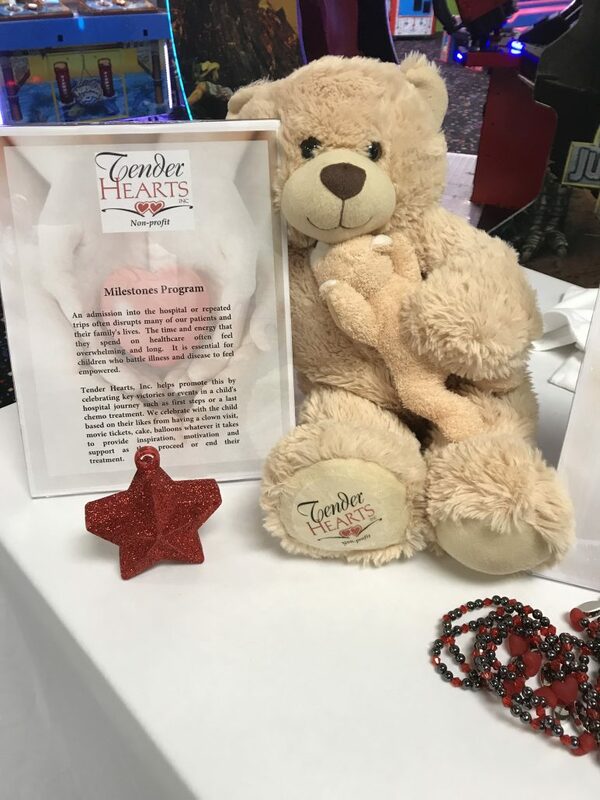 Milestones – Tender Hearts Inc.
Tender Hearts Missions is to support medically fragile children in order to create a better quality of life. Assist families with medically fragile children to help put a smile on that child’s face and improve their quality of life. This service offers parents the opportunity to celebrate milestones in that child’s life such as a Birthday, a medical milestone, and the Holidays. Birthday-In order to qualify, request must be for the medically fragile child. Medical Milestone-In order to qualify, request must be for the medically fragile child. Tender Hearts will accept applications for assistance through referring agencies and with rare exceptions through board referral. These agencies are as follows; A.I. DuPont Children’s Hospital, Exceptional Care for Children, United Way of Delaware, Ronald Mc Donald House, and Delaware State agencies including: Division of Developmental Disabilities Services and the Delaware Department of Social Services.